The Tobias is a CE Approved Glove with a protective knuckle and reinforced palm. Its outer shell is made from a mixture of Spandex, Amara and Neoprene making the Tobias lightweight, breathable and comfortable. 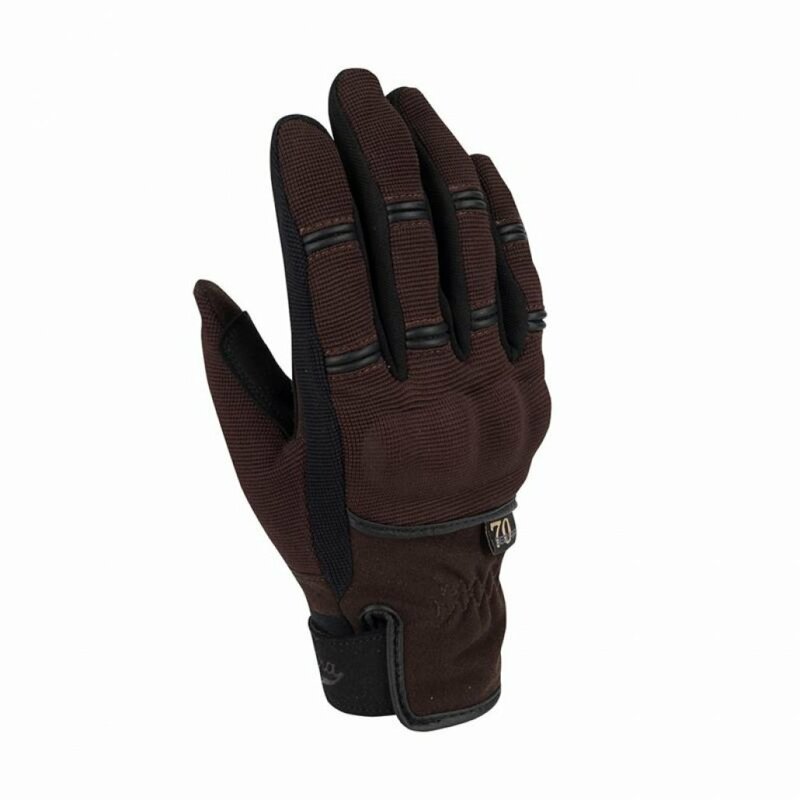 This glove has Velcro cuff adjustments and a polyester comfort lining.